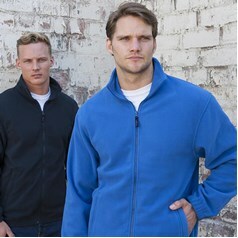 RTXtra offers simple designs and top quality in their range of promotional and workwear clothing. 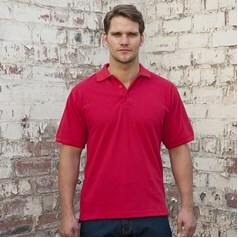 Designed for casual comfort, RTXtra Clothing is perfect for daily wash and wear. 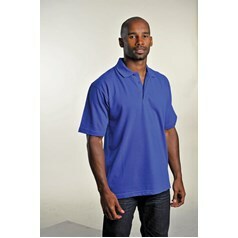 High-quality, dye-fast fabrics keep RTXtra clothing looking fresh and new wash after wash. Their range of simple basics includes classic polo shirts, premium polo shirts, classic sweatshirts, and classic fleece sweatshirts. 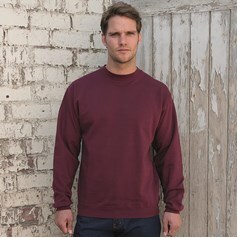 Ideal for layering, the RTXtra range comes in a wide range of colours for complementary combinations. In addition to durability and high quality, RTXtra brand is committed to customer satisfaction. Their products are guaranteed to exceed your expectations. RTXtra Clothing is highly affordable without compromising quality for a low price. Available in a dozen attractive colours, four classic styles, and extensive sizes that range from small to 4XL, RTXtra Clothing is designed to fit men of all sizes and style preferences. When it comes to budget promotional and workwear clothing, choose RTXtra Clothing for high quality at an affordable price.